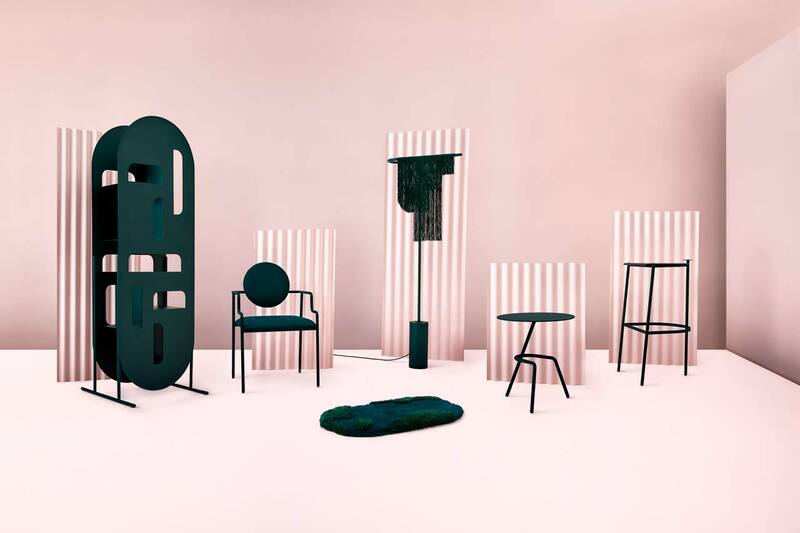 Stellar Works’ 2019 collections by Neri&HU, Space Copenhagen, Yabu Pushelberg and more highlight the international imprint the the Chinese brand as well the strong links with its hometown Shanghai and Milan, the brand’s design ‘godmother’. 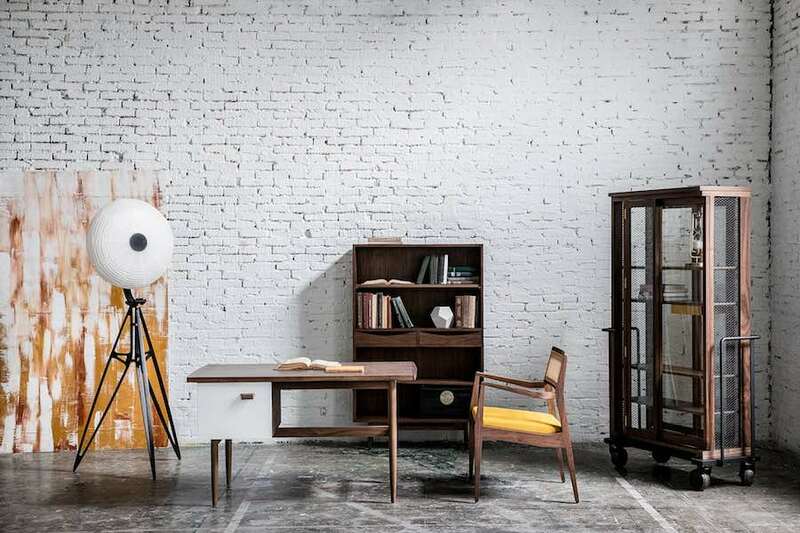 At Design Shanghai 2019, 10 Chinese design brands launched brand-new series inspired by millennials’ lifestyle, digital algorithms, paper clips, quirky comics and even Minions. 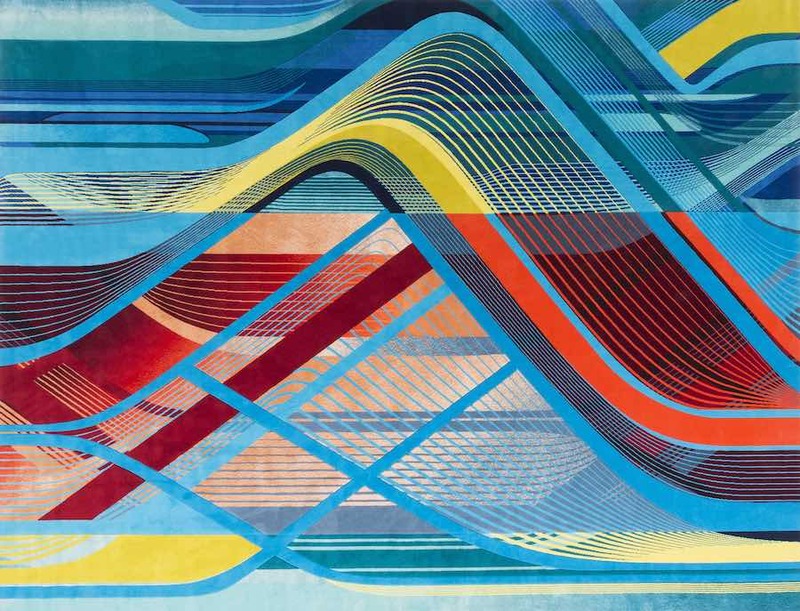 Vibrant colours interweave with fluid geometries within Zaha Hadid Design’s RE/Form pixelated carpets and installation at Design Shanghai. 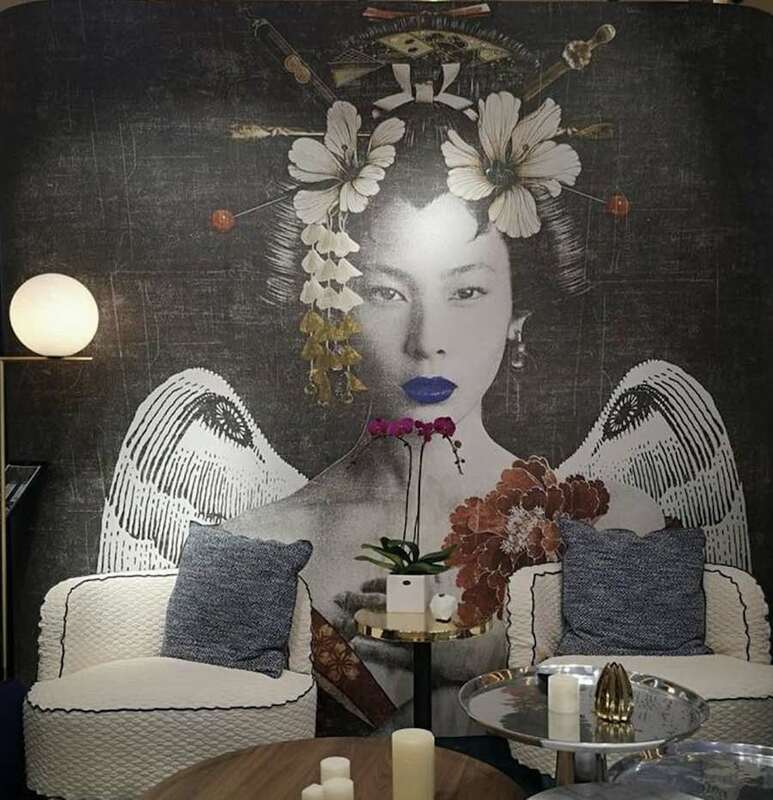 The best of DesignShanghai 2019 is on Pinterest. Explore our dedicated board… And do not forget to read our special report! 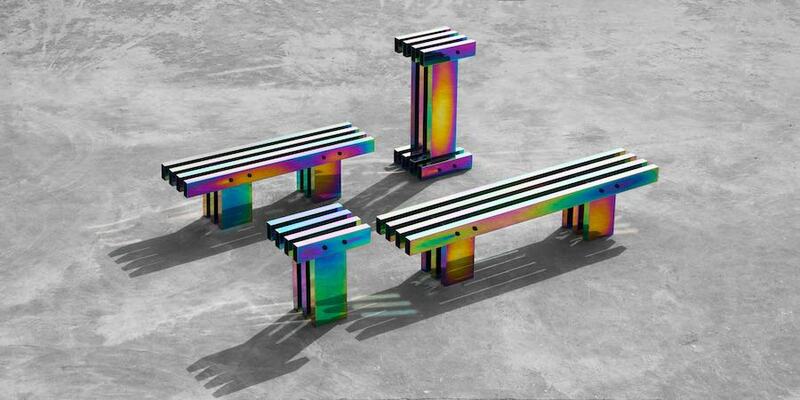 Null and Hot iridescent furniture design collections by Buzao are made from electroplated stainless steel and iridescent blue tinted glass. 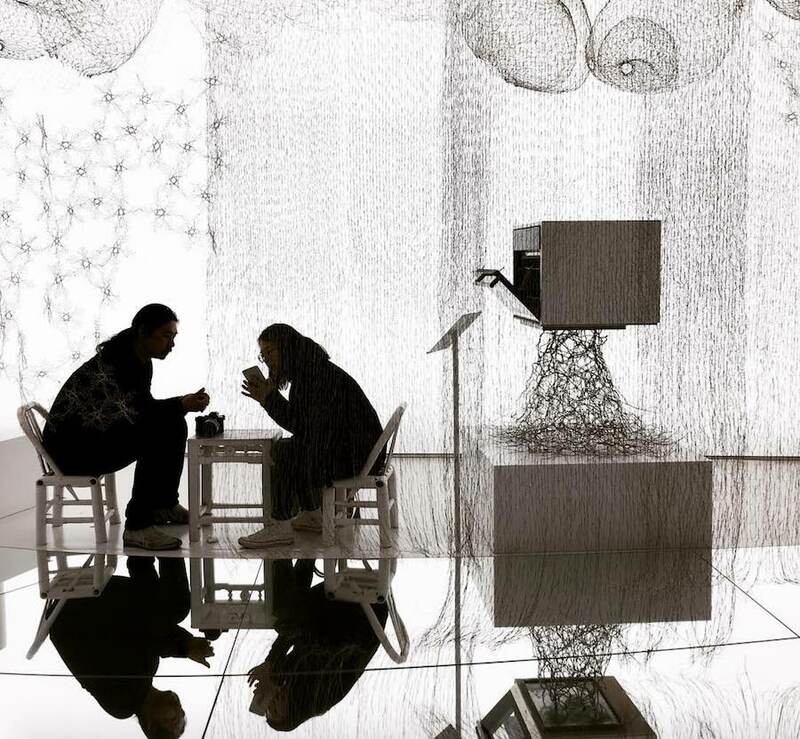 Neri&Hu’s UNFOLDING VILLAGE installation in Stockholm invites to meander through sinuous living spaces while bringing to the international audience the issue of disappearing communities and village culture across China. Happy New Year of the Pig 2019! 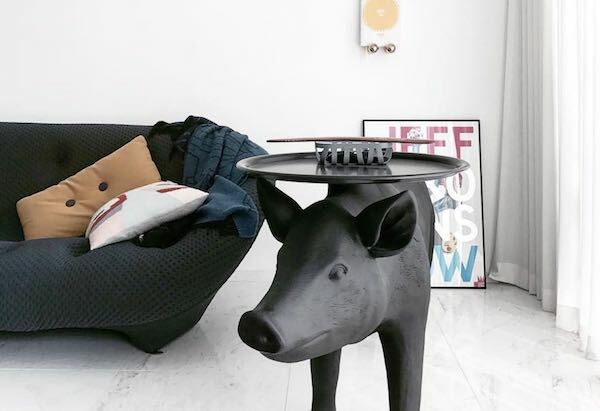 We welcome the Chinese new year with 4 pig-inspired furniture designs bringing good luck into your home. Sustainability, craftsmanship and technology are at the core of the new collections of 6 emerging Chinese designers on show in Paris. The 2019 RISING TALENT AWARDS shines a light on the country’s rapidly evolving creative scene. 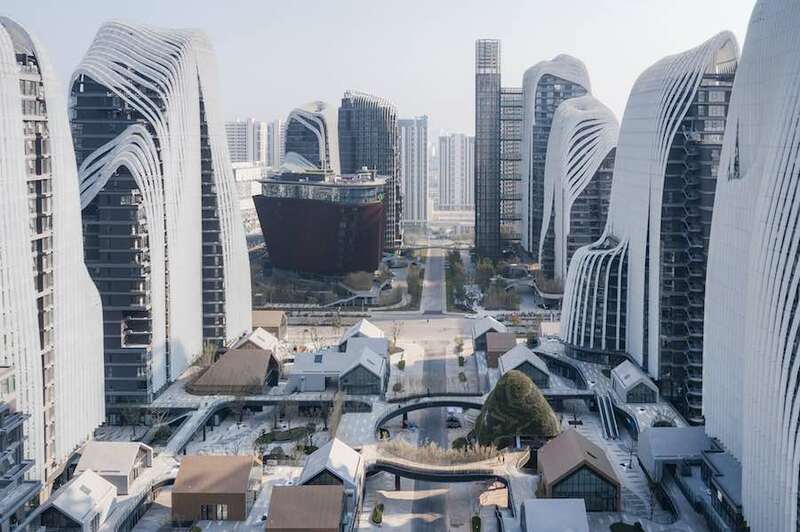 The Nanjing Zendai Himalayas Center by MAD Architects features mountainous ‘liquid’ towers embracing a village-like mixed-use development. Connecting pathways and green contemplative spaces merge nature with the conveniences of modern day living. 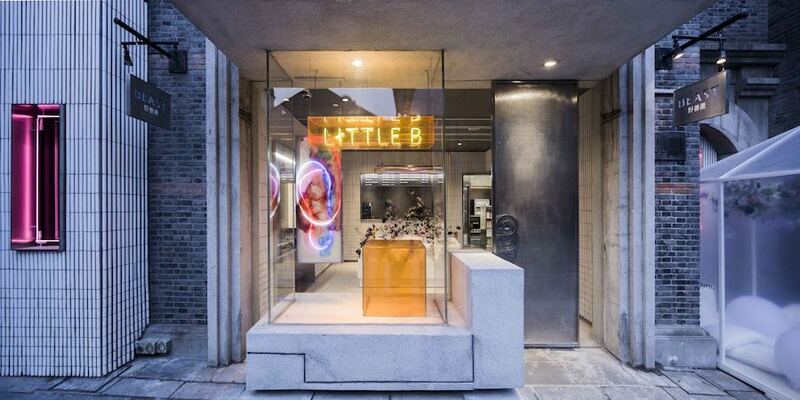 A welcoming art installation, a vertical pattern of white-glazed tiles and stainless steel display and shelving fixtures define Little B contemporary design convenience store by Neri&Hu which combines Shanghai’s spontaneity of street culture, vernacular functionality and timeless aesthetics. Functional approach and linear design in powder-coated stainless steel. 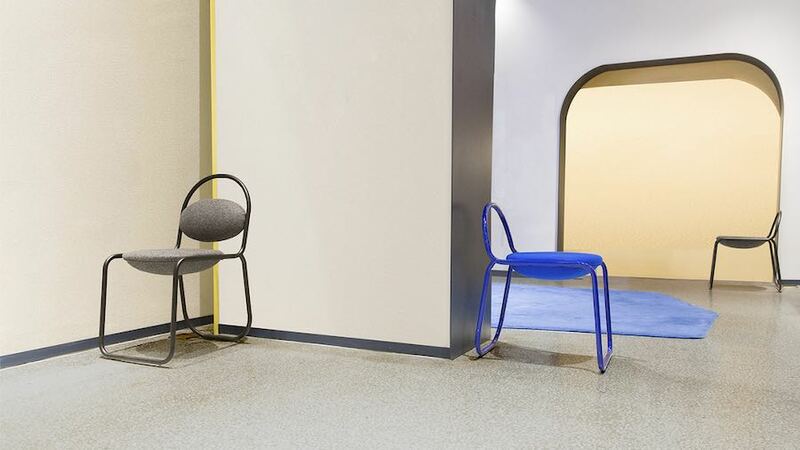 Hi Thanks Bye studio is set to present its first collection at London Design Fair 2018. 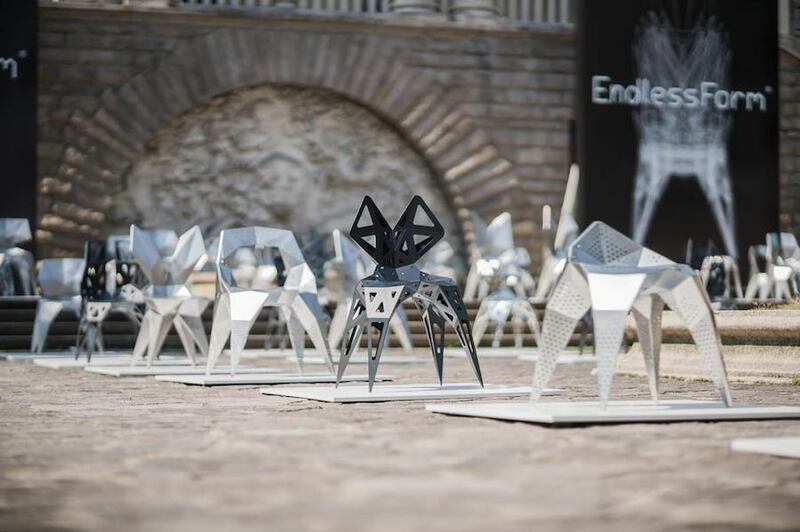 Computer generated chairs, urban cabinets and mirroring furniture… Chinese creativity goes on show at Design Shanghai 2018. 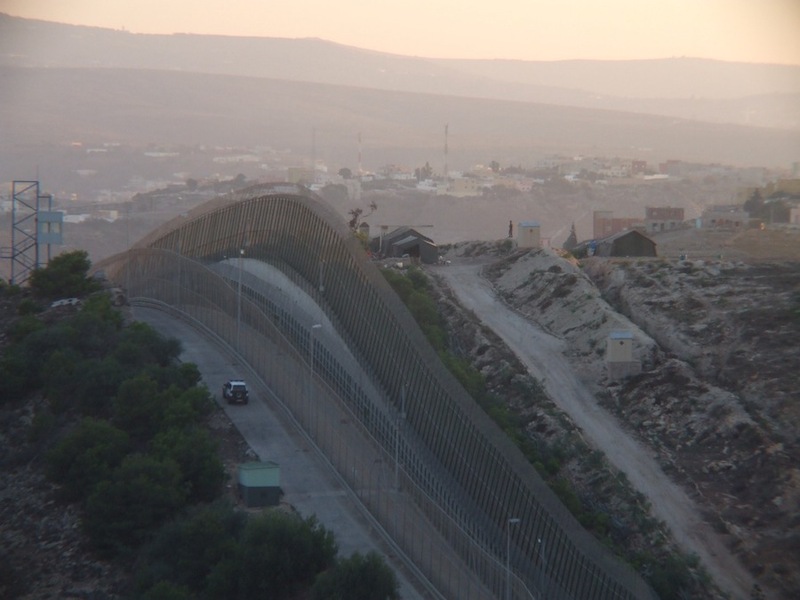 Trump’s wall and the DMZ (Demilitarized Zone) splitting the Korean peninsula in two… These border walls are just the tip of a global iceberg. Archipanic explores protectionist and divisive constructions across Europe, Asia, Africa and Latin America. 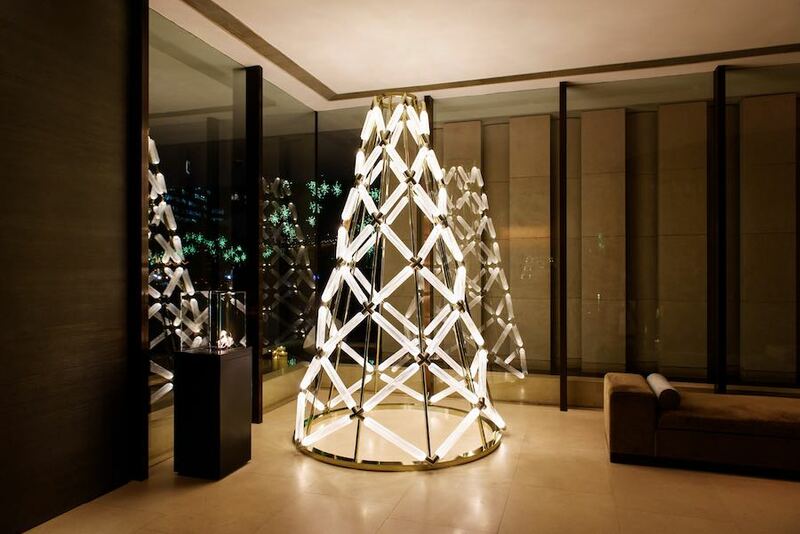 Lasvit’s handblown glassware and lighting elements create glowing patterns composing a contemporary Christmas Tree at The Upper House hotel in Hong Kong. The design will be auctioned off to raise money for charity. 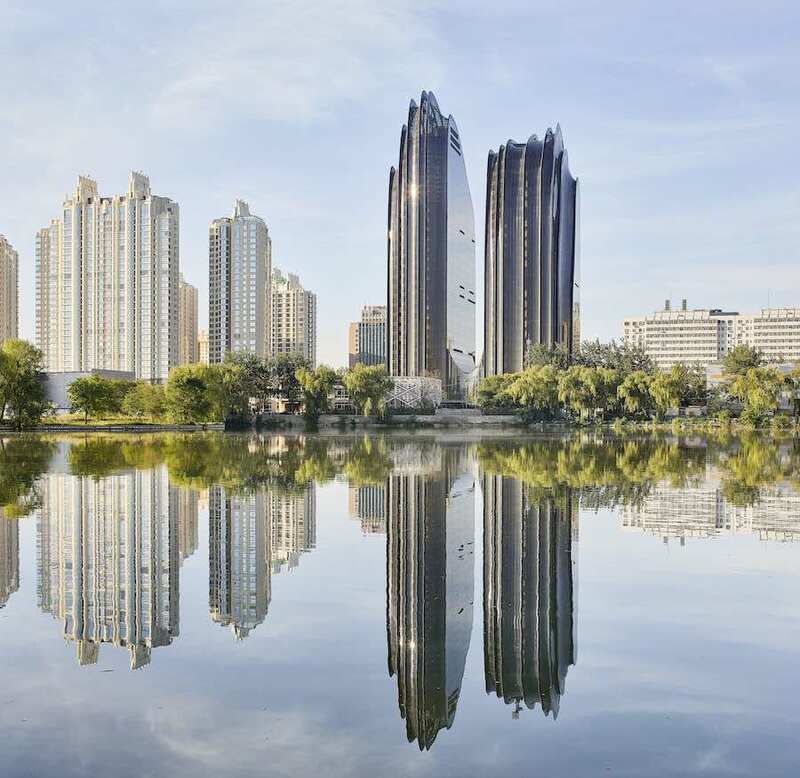 MAD Architects’ Chaoyang Park in Beijing features asymmetrical twin towers which were inspired by Chinese traditional mountain paintings. 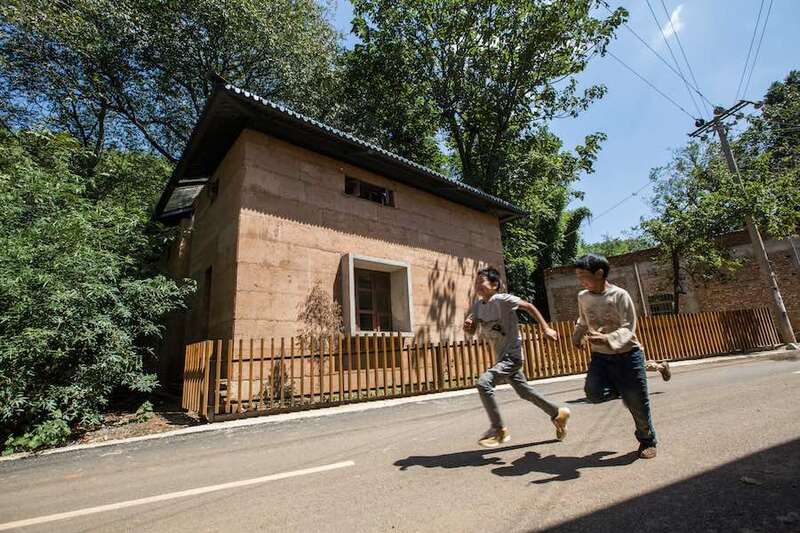 In the wake of a devastating earthquake, architecture students from the Chinese University of Hong Kong updated traditional building technologies to support Guangming villagers to build anti-seismic and sustainable homes with affordable materials. 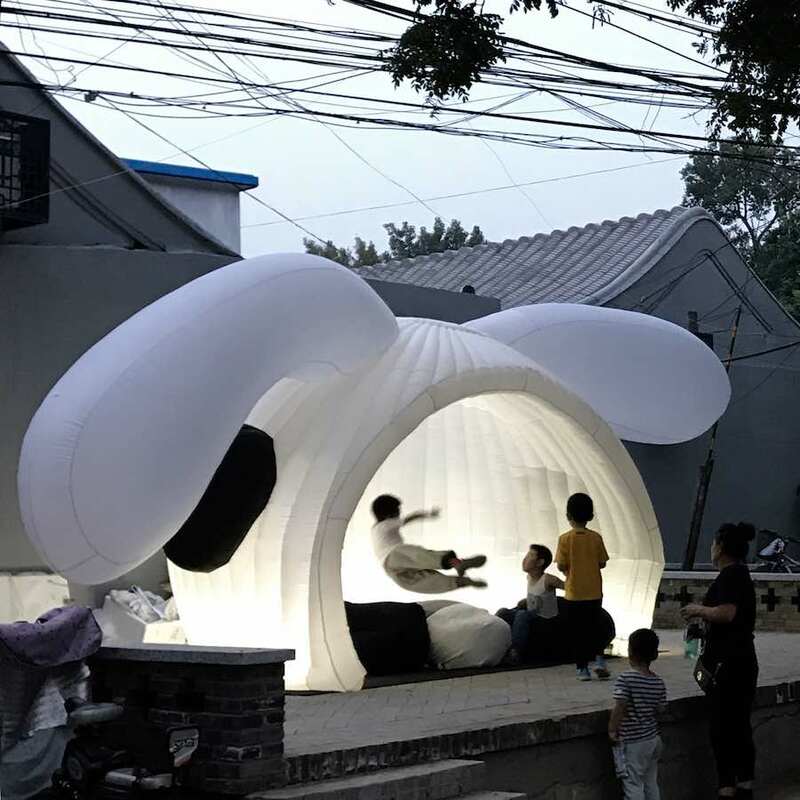 MAD Architects’ WONDERLAND pavilion brings Alice’s White Rabbit in a Beijing’s historic neighbourhood for the joy of kids. 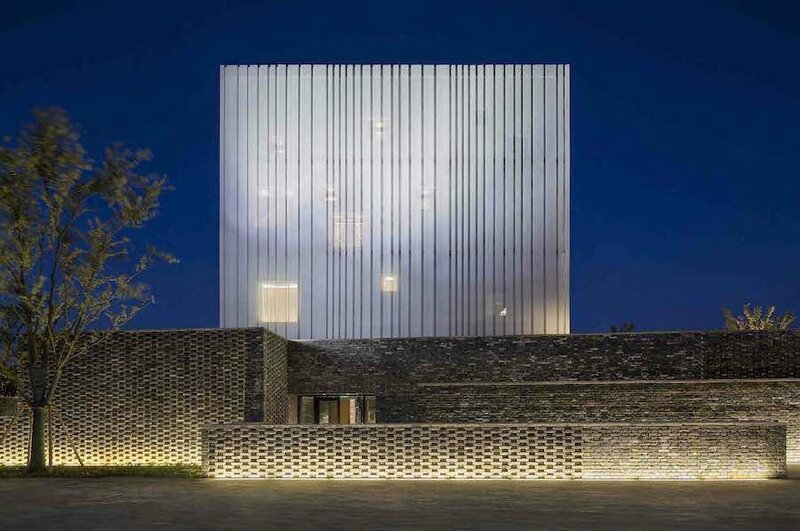 Suzhou Chapel by Neri and Hu features undulating brick walls leading to a floating white box which glows at night. 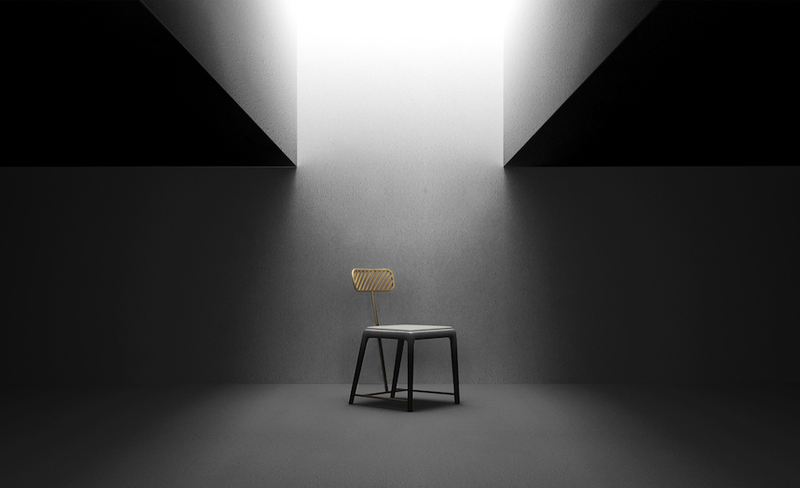 At Design Shanghai 2017, big international companies showed off along with the status of the art of independent Chinese design. 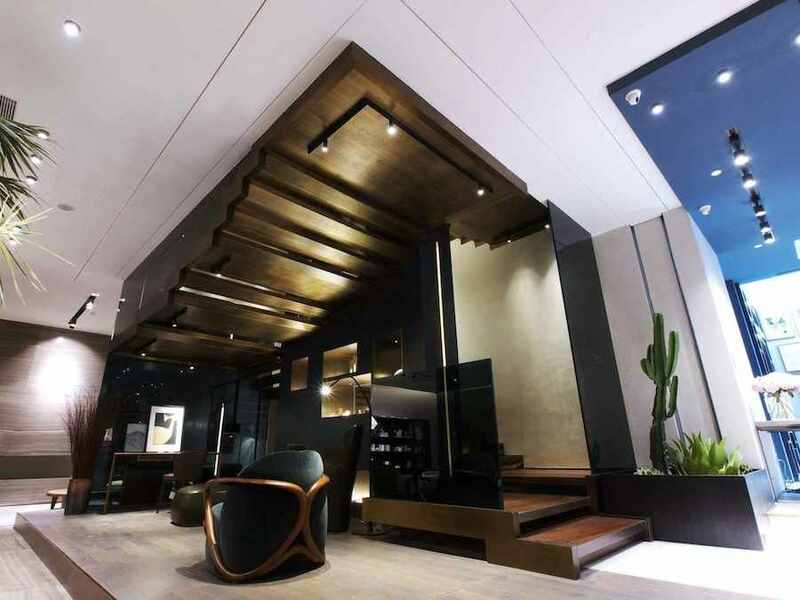 Archipanic selected 10 renown, up-and-coming brands, galleries and designers from Jamy Yang to Yuue, WUU and more. 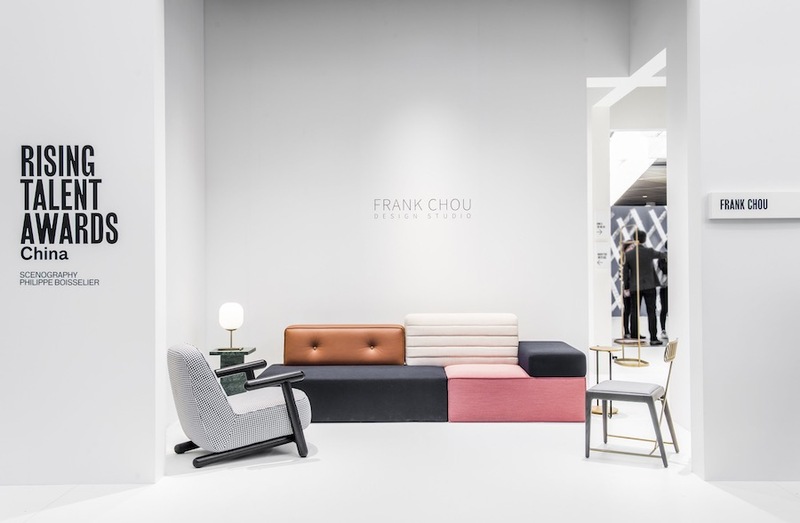 Beijing based designer Frank Chou combines metal, wood and fabric to create neat designs for the fan chair and stool for work and home environment. 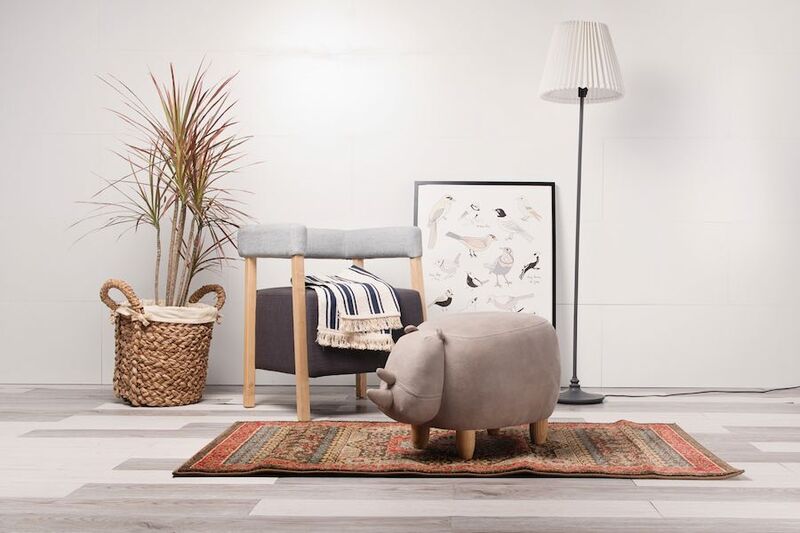 Bunnies, rhinos, buffalos and sheep make themselves at home in YUSO millennials-friendly upholstered seatings. Videomapped trees, “archeological” suitcases and a skyline of towers by Zaha Hadid turned into a chess set…10 installations and exhibitions at Design Shanghai 2017. 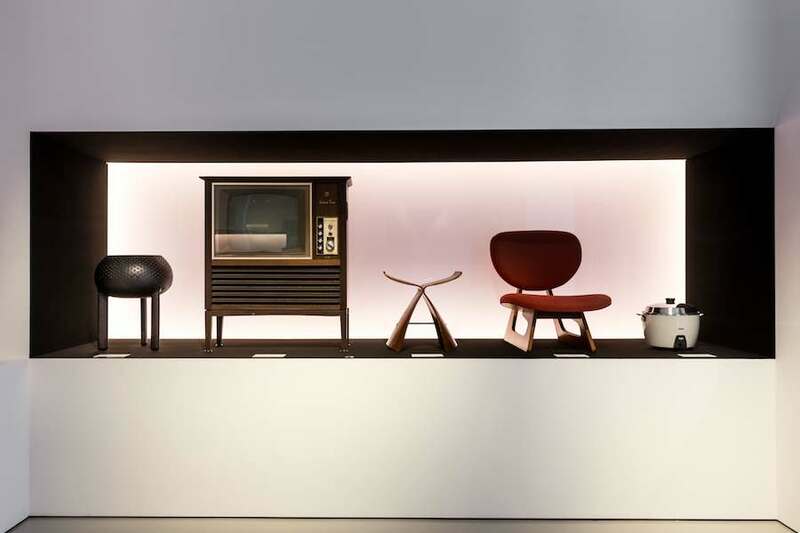 From post-war Japan to Mao China and post-independence India but also furniture icons and the challenges of contemporary Asian design. 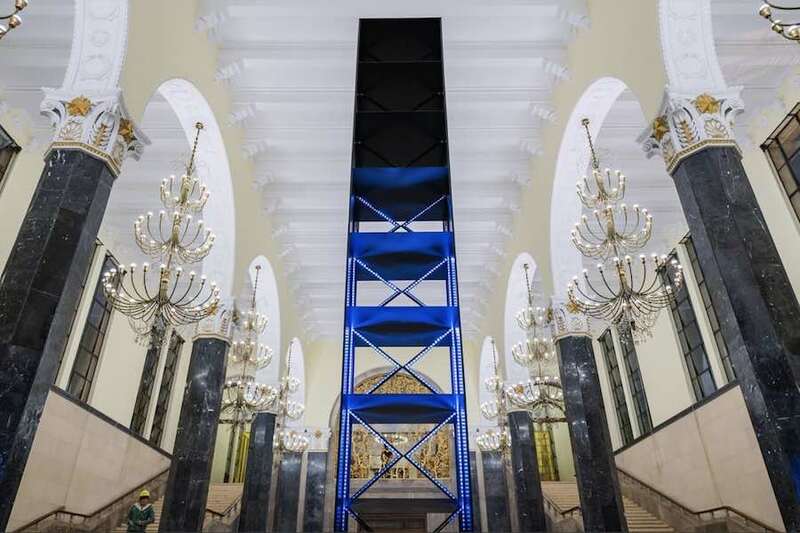 The Shifting Objectives exhibition at M+ Museum for Visual Culture looks into the continent’s history as well as its evolution from a design point of view. 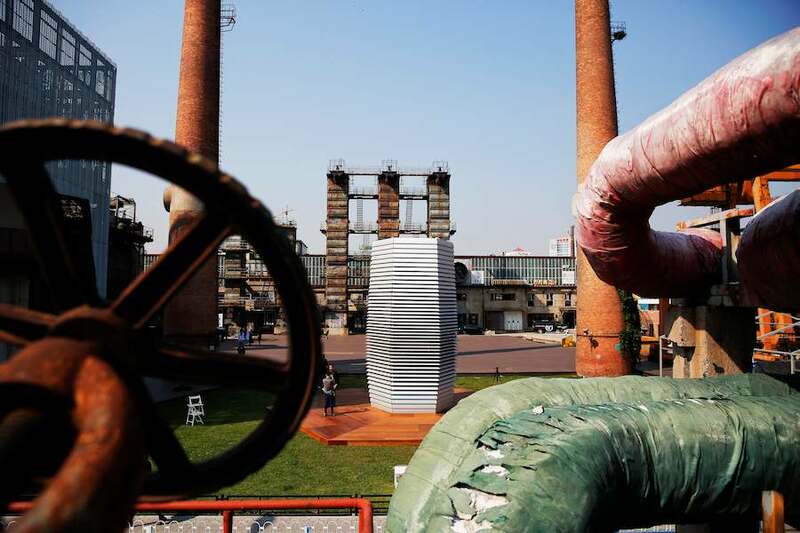 Daan Roosegarde inaugurates the Smog Free Project, an air-purifying tower envisioning a cleaner urban future. Starting from Beijing. The longest glass bridge on the planet could reopen within days after sudden closure. 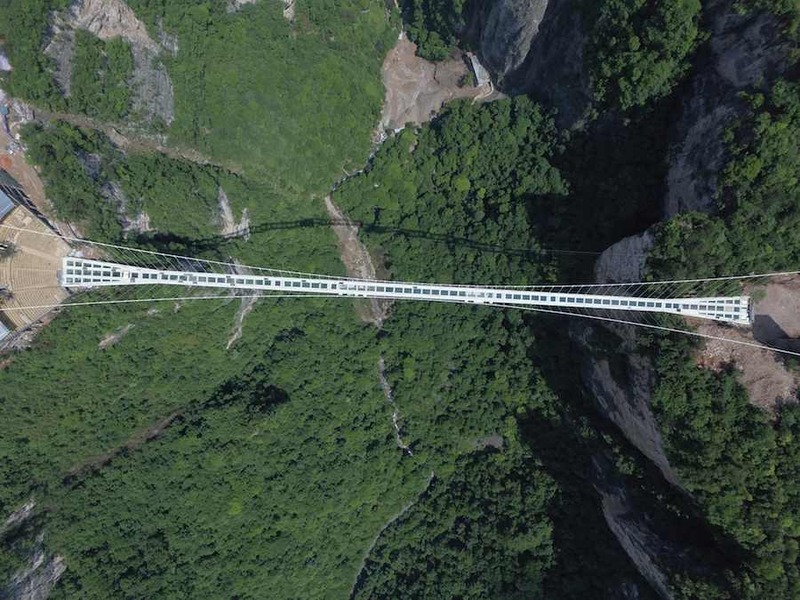 The 380 m long project by Haim Dotan in China will invite for breathtaking views of the 300m drop below. 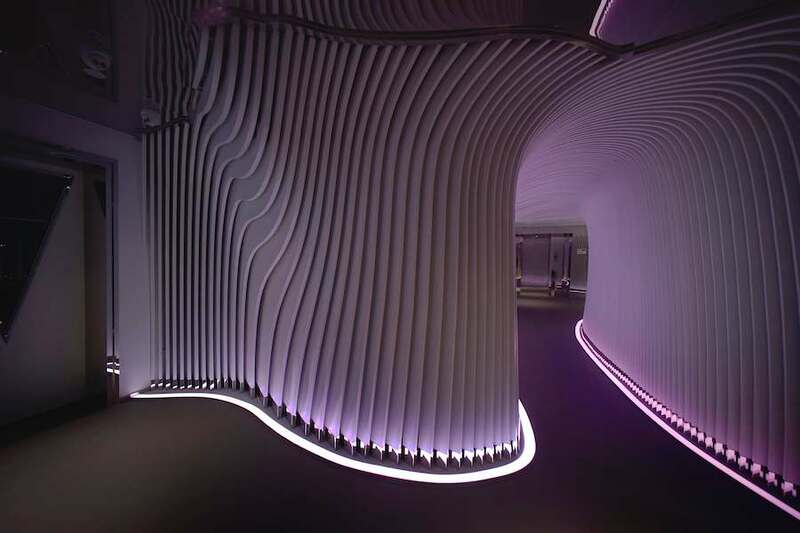 Hangzhou design store For D. Casa by Gruppo C14, invites guests to discover Italian and international design icons by walking through floating stairs and interiors inspired by rhythmical geometries. 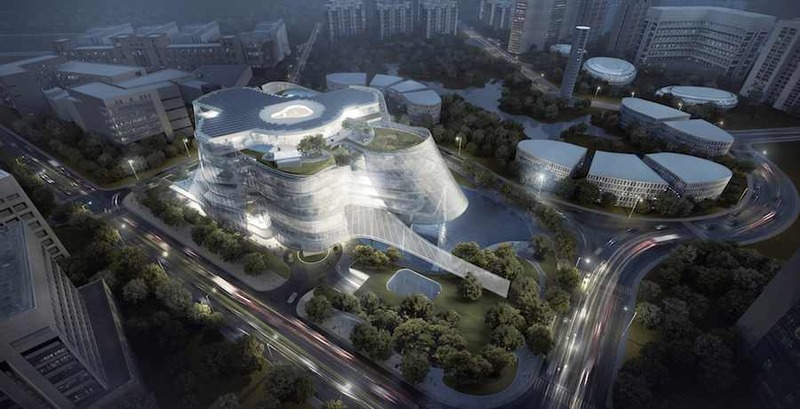 MAD Architects design Xinhee fashion house corporate building as a sutainable flower-shaped and human body-inspired architecture dressed with floating-free translucent draping. 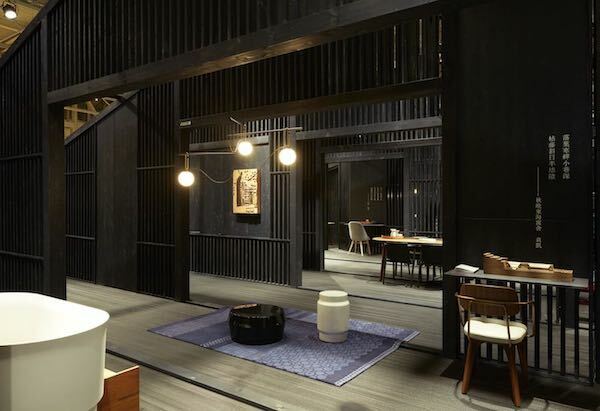 Studio Waffles and LYCS Architecture design V+Lounge in Hangzhou taking inspiration by the poetic atmosphere above and below the water surface of West Lake. 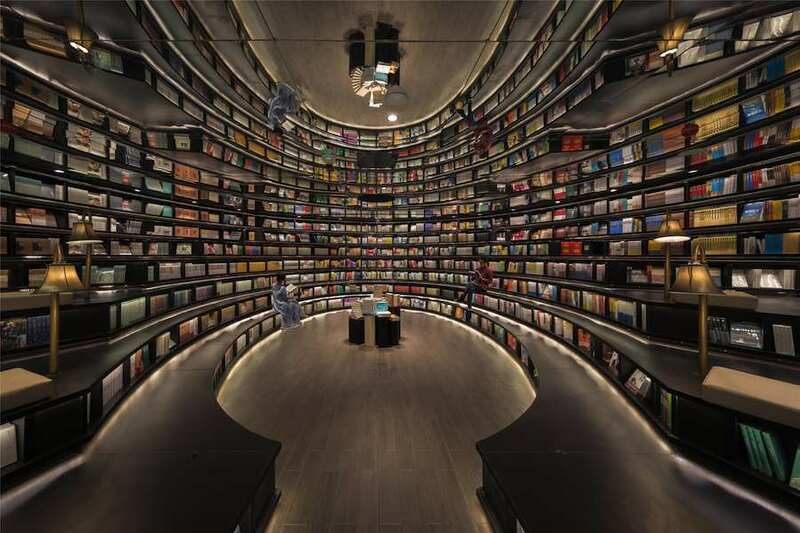 X+Living designs the Zhonghuge wonderland bookstore to astonish readers’ with an infinite idea of culture thanks to mirrored ceilings, roller-coasters and pirate ships made of books and a pure white forest of filled shelves.